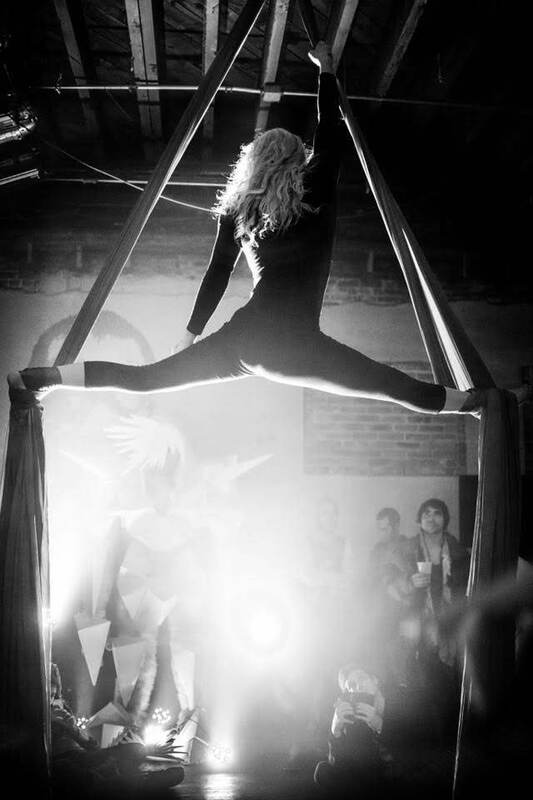 Performance troupe specializing in aerial silks, hooping, Lyra, fire, dragon staff, and more! Candela Collective brought our event to the next level! These omen were really great to work with, used creativity to build a beautiful backdrop, and spent the time to make sure our event had the extra spark that made it fantastic. Thank you! I hired Candela Collective for a corporate event and let me tell you, they did not disappoint! They were very responsive, always making sure all of my questions were answered. They came in elaborate costume, and it was clear how much time and energy went into each performance, and at the end every audience member came up to me and told me they were the highlight of the event. I will definitely be hiring them for our next event! Thank you so much, Sarah! We really enjoyed performing for your event. We hope to see you soon! We cater each performance to the specific theme and type of event we are performing at, and make sure our costumes, music, and performance style fit perfectly with the theme to ensure a complete experience for the guests. We handle each gig with the utmost professionalism, providing contracts, responding in a timely manner, and showing up early to the event. We understand that we are curating an experience, and want each and every guest to exclaim "Wow! I've never seen that before!" We put countless hours of practice into our crafts and would love to make your next event an experience to remember! 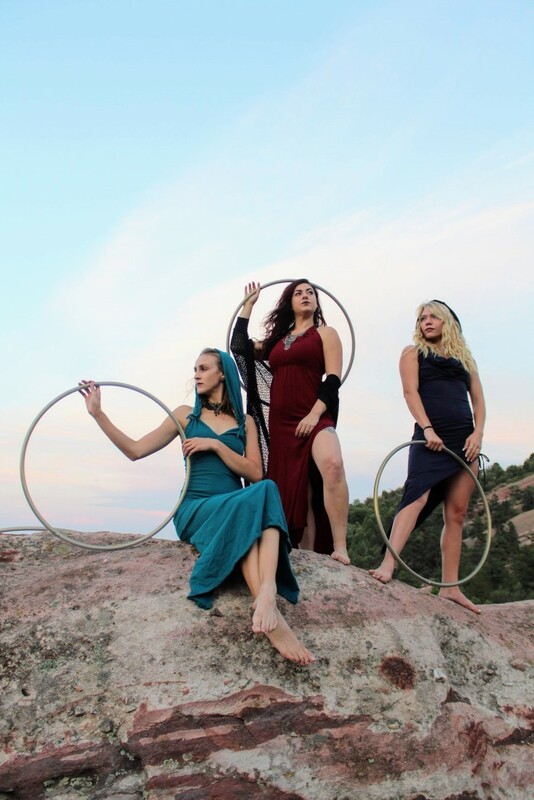 Candela Collective is a performance troupe based out of Morrison, Colorado. Since the inception of our troupe, we have strived to entertain and inspire others with our unique performances. We are highly trained in our arts, and have years of experience performing at large festivals, corporate events, and with a variety of bands and musicians. 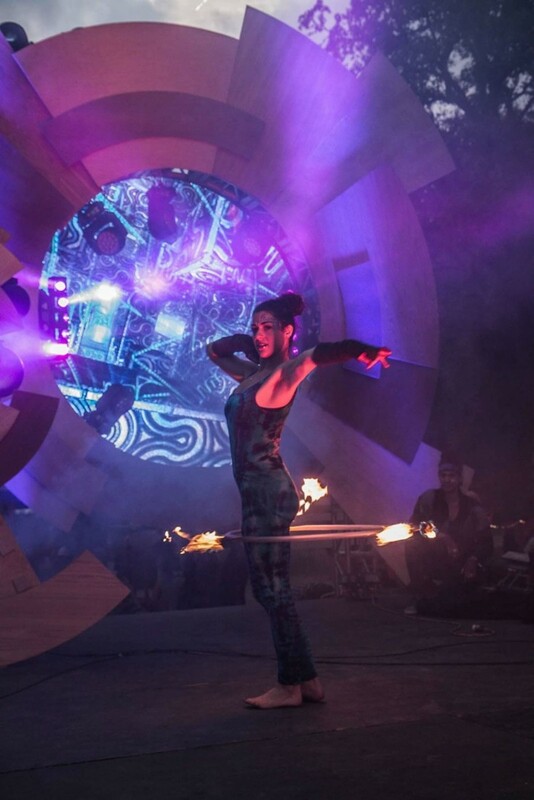 Specializing in aerial arts, LED hooping, and fire, Candela Collective is sure to provide an incredible experience for your event that is sure to WOW the crowd! For flow arts (hooping, dragon staff, fans, etc.,) we will need a sufficient amount of space. Please contact us with stage dimensions beforehand. For aerial silks/lyra, we have an adjustable A-frame rig that can be set at 7, 14, or 23 ft. Please ensure that your ceilings are high enough to accommodate the rig if requesting aerial. We are happy to perform to a song(s) of your choosing, if you have one in mind, otherwise, we will choose the music and send it to you for approval. Please send all music over to us ASAP, as we will need to choreograph our routines to it. Fun, upbeat songs. Performances are all choreographed. We are happy to accommodate and adjust our performances to your music specifications.